Fans wondering what Capt. 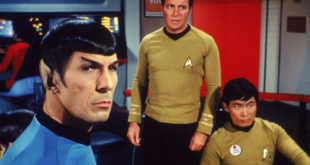 James T. Kirk or First Officer Spock smell like need look no further, following the launch of a line of Star Trek-inspired fragrances from Lifestyle License. In partnership with CBS Consumer Products, fans can get their hands on three perfumes, for both women and men. 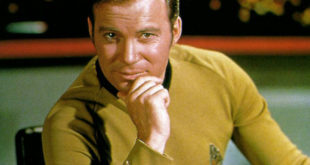 The James T. Kirk perfume will feature a transparent black and gold bottle, with hints of lavender, apple and bergamot. 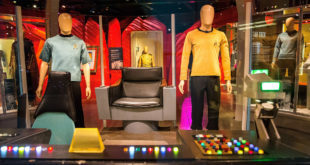 Plus, Uhura has been depicted in a red and gold detailed bottle, boasting notes of bergamot, mango, grapefruit and neroli. 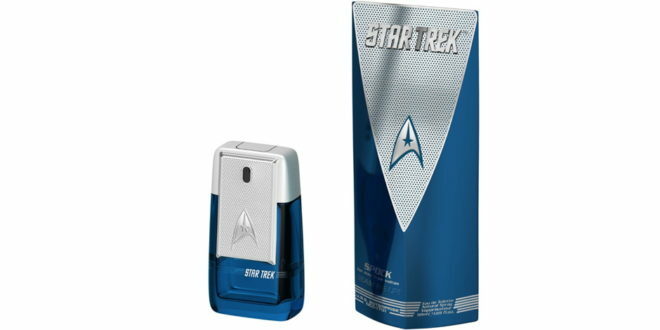 Lastly, the Spock fragrance will be available in a blue and silver bottle, which features patchouli, suede and cedarwood as base notes. Each of the fragrances are set for release throughout Europe in June, 2017.